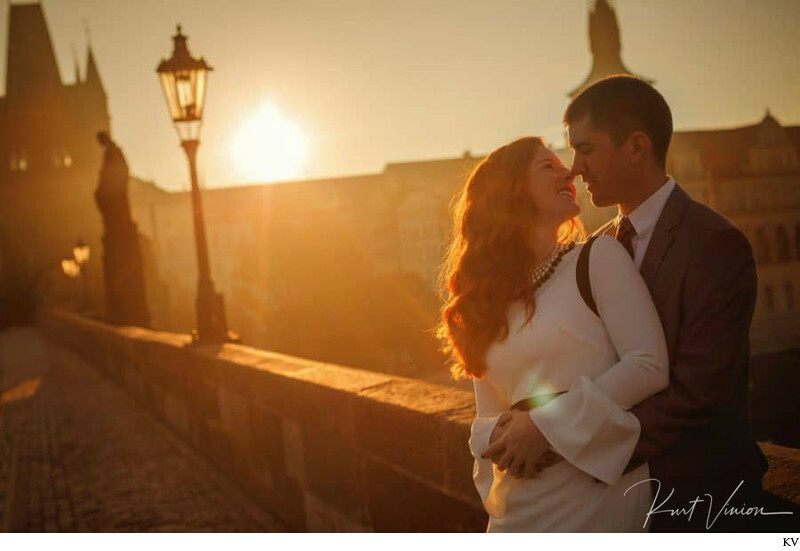 On a surprisingly cool summer morning - where the mist coming up from the Vltava was beautifully back lit with that incredible Golden Light - we caught up with these on the Charles Bridge. 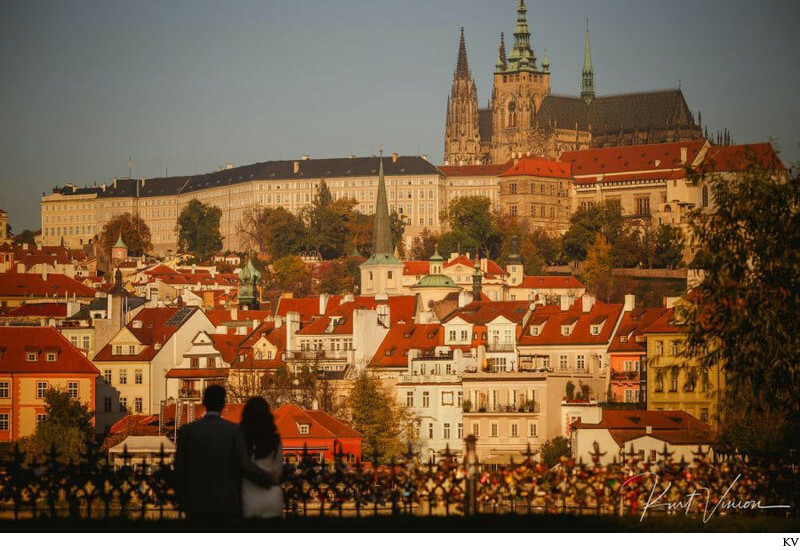 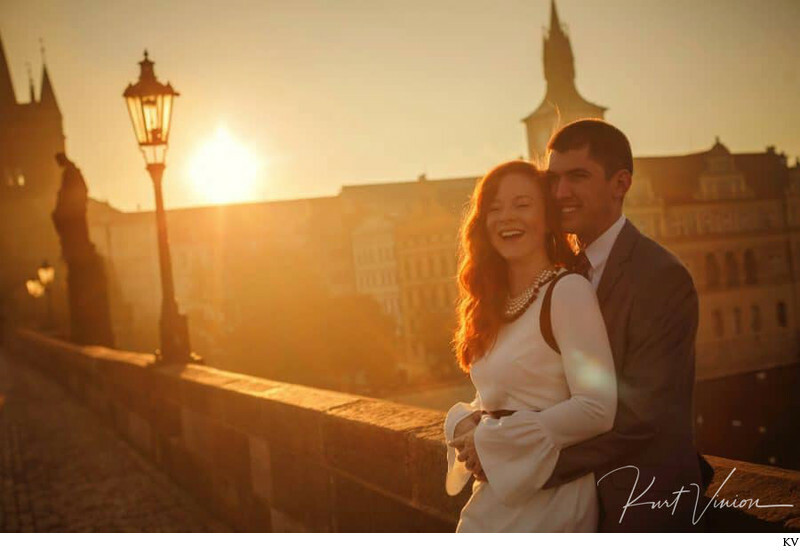 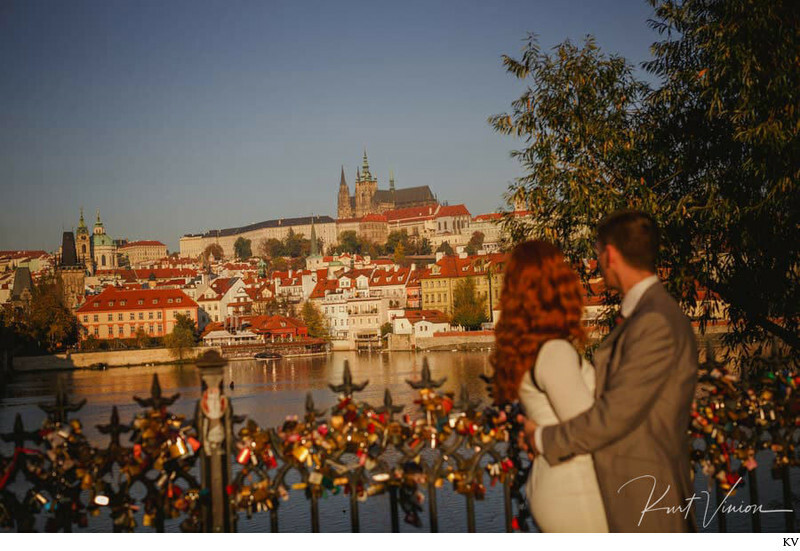 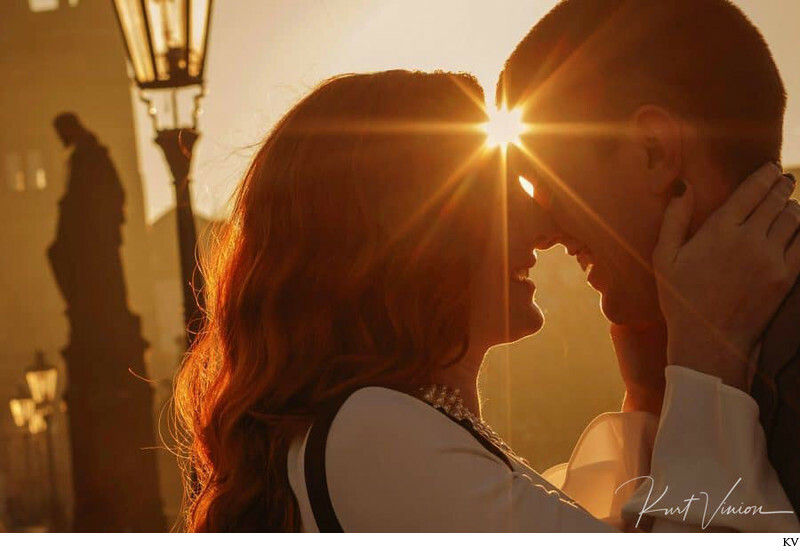 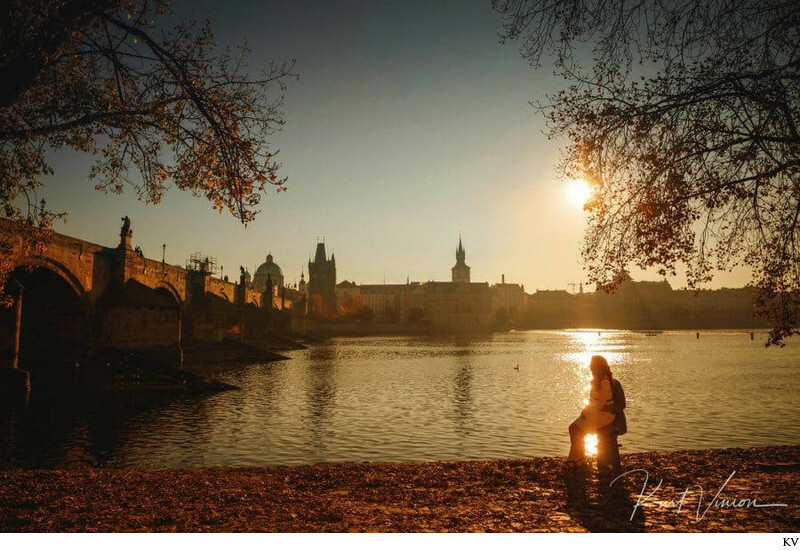 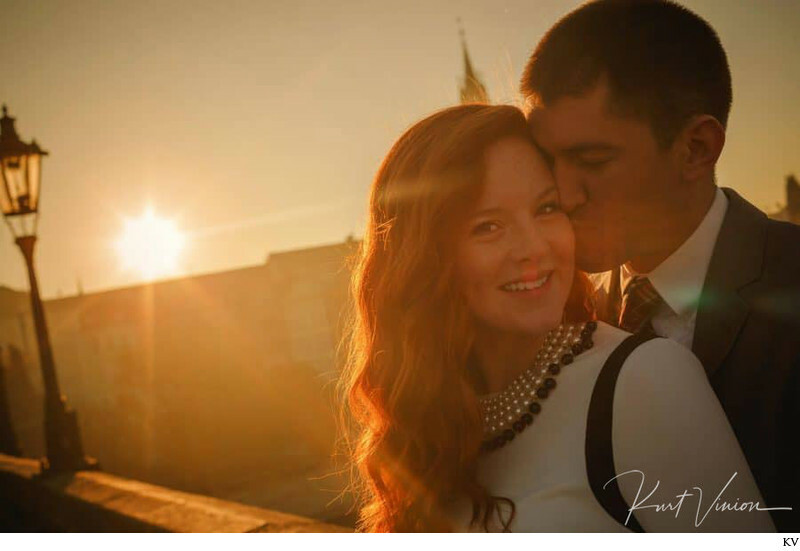 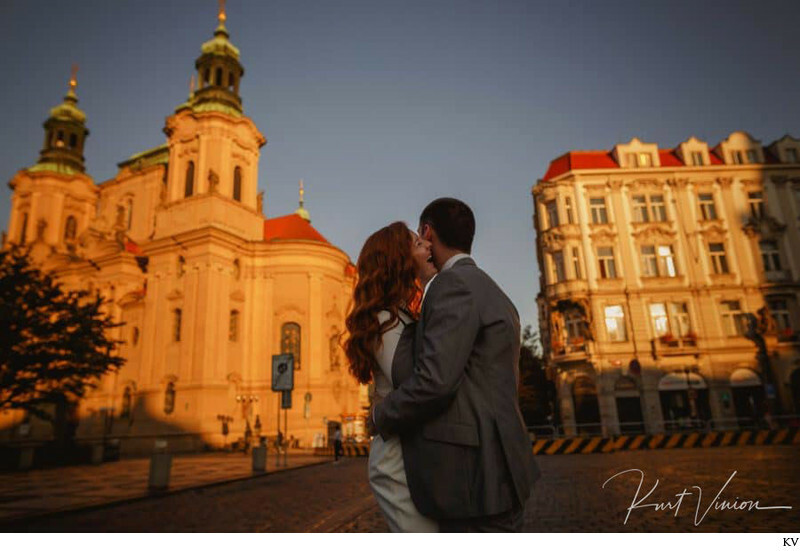 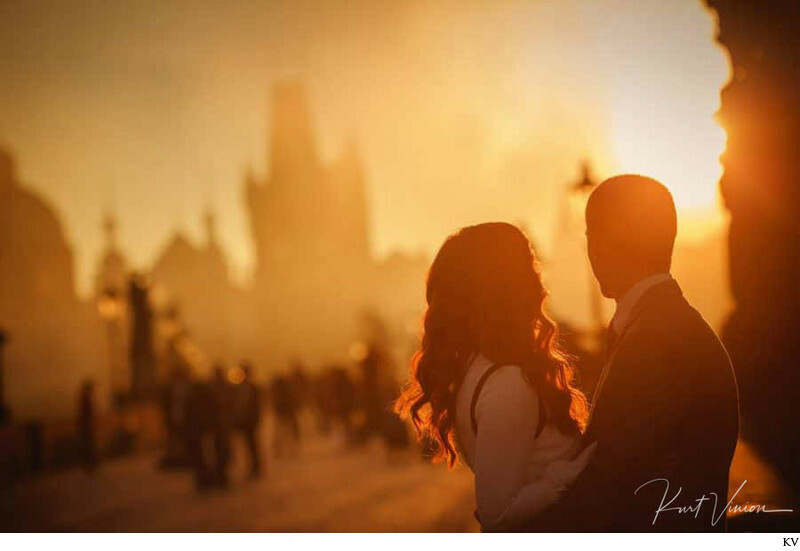 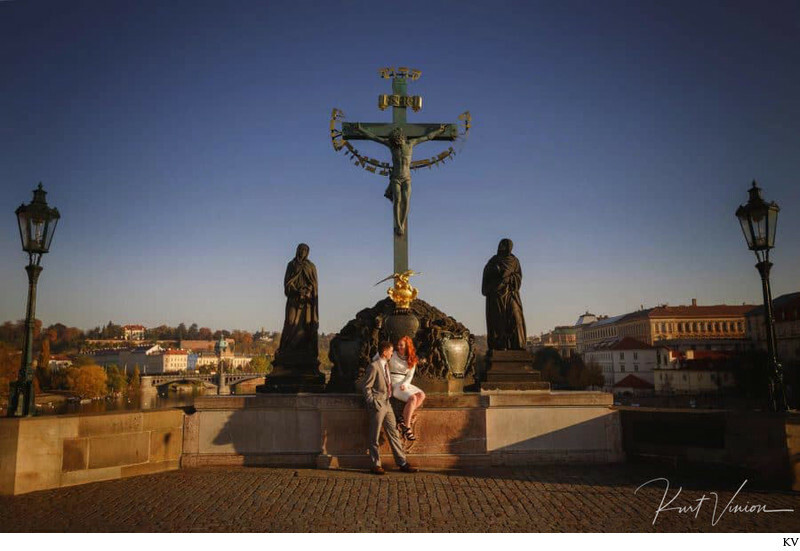 What follows is a very special and beautiful intimate post wedding photo session in Prague. 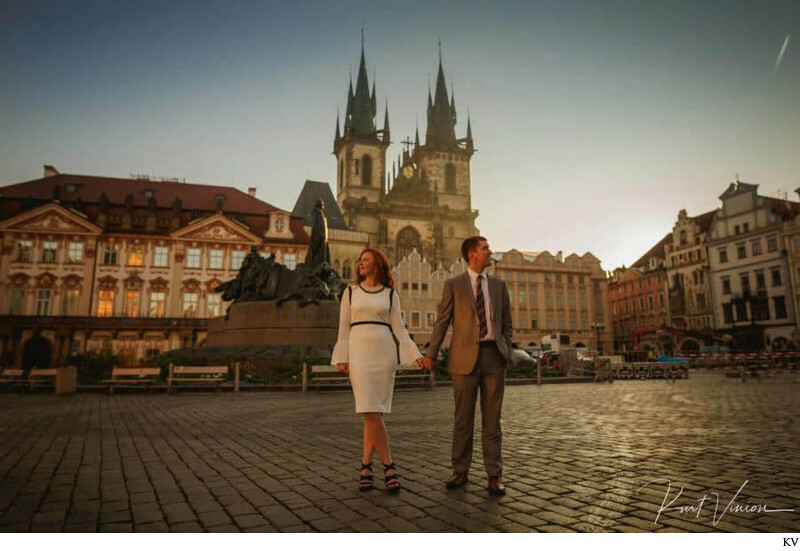 To book us for your Prague photo session contact us today as slots go fast! 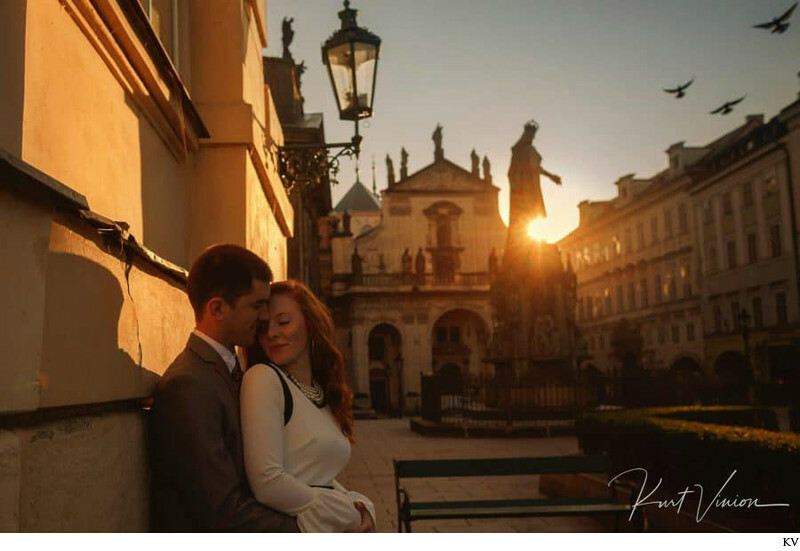 Keywords: E-Session (3), Lifestyle portraits (6), Prague Engagement Photographer (9), Prague portrait photographer (282).